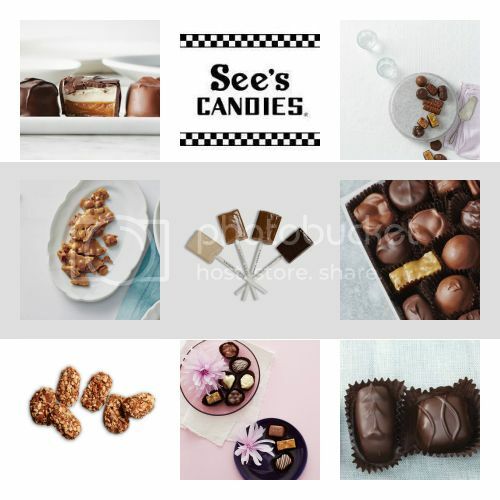 I recently had the pleasure of working with See's Candies, the chocolate and candy gifts company based out of California. For over 90 years See’s Candies has been dedicated to making candy Mary See’s way. Only the finest, freshest ingredients are used in making each recipe. They add no preservatives to their candy. Ever. It’s quality you can taste in every piece. See's Candies still does things the old-school way, which I love. They are American made, famous for deliciousness, with the friendliest customer service since 1921. Today, you can choose from over 100 different candies and chocolates, whether you are shopping online or visiting one of their iconic black-and-white checkered shops (where every visitor still gets to try a piece). I got to try some of my favorite types of candy and let me tell you, they were incredible. The first thing I tried were the Toffee-ettes. What is a Toffee-ette you ask? They are these delectable little nuggets of rich Danish butter toffee and roasted almonds smothered in See's creamy milk chocolate. Wait, not done. Then they are topped off with even more crunchy almonds. Ummm, yea. So amazing and crunchy and divine. 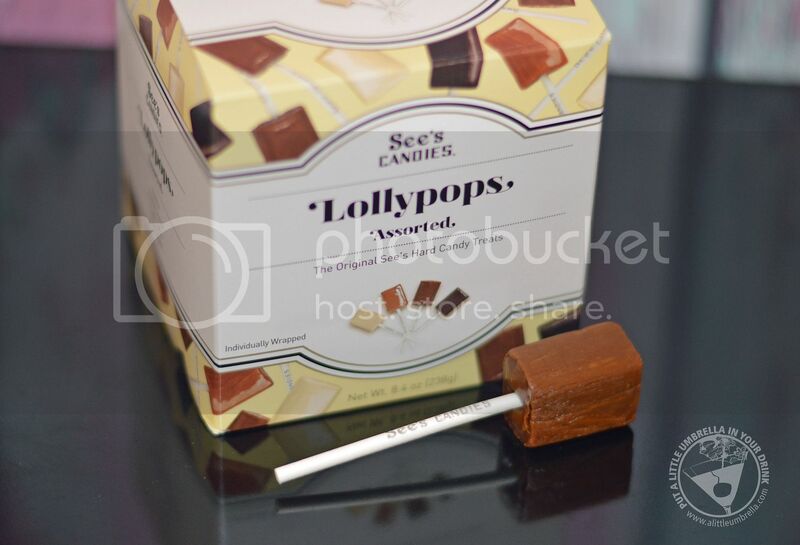 Next, I tried the Small Lollypop Box. I couldn't decide which flavor to try first! 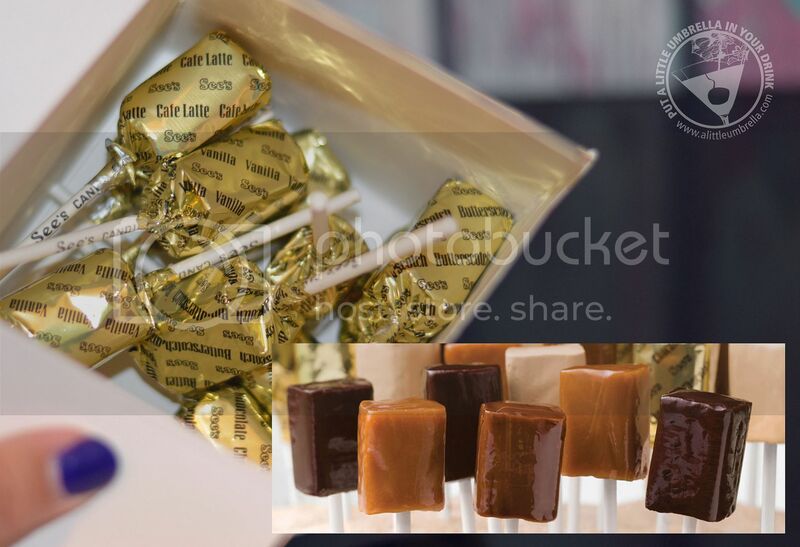 This gourmet candy-on-a-stick is great for the beach, picnics, ballgames, sack lunches and more. Heavy cream, butter, and genuine flavors of real Vanilla, Butterscotch, Chocolate, and Café Latté. You get 12 assorted pops per box! 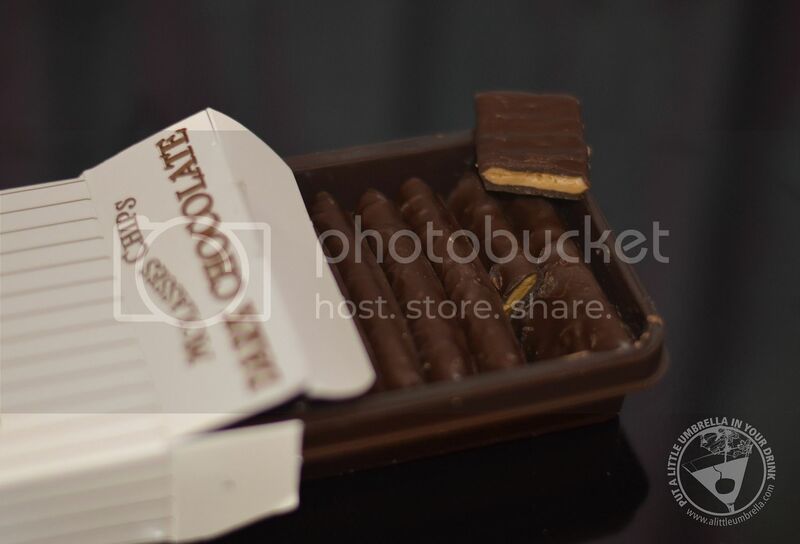 They are so perfect to just grab when you want and little treat. I can also picture these as part of the decor for a party or get together. See how they are all wrapped in pretty gold paper? Get it? See? My favorite flavor is the Butterscotch, although they are all divine. Finally, I also tried the Dark Molasses Chips. Now if Molasses Chips aren't old-school candy, I don't know what is. See's signature Molasses Chips combine a crisp crunchy honeycomb of real molasses on the inside, covered with See's rich dark chocolate on the outside. They are just incredible. My grandmother used to have candies like this and they remind me of her. I recommend getting a Molasses Chips box for yourself and one to give away. You can order See's Candies online - making it perfect for gift giving. There are some beautiful options for Mother's Day gifts. Trust me, she will thank you. 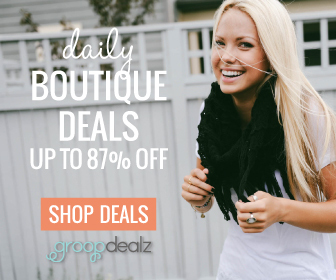 Don't forget about teachers, grads and all of your upcoming celebrations. You can even hand pick your favorites to create your own custom mix! 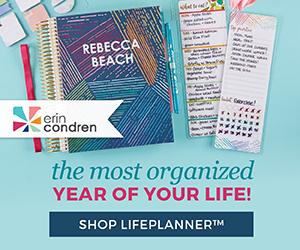 Connect :: Visit sees.com to browse (and drool) over 100 different candies and chocolates. 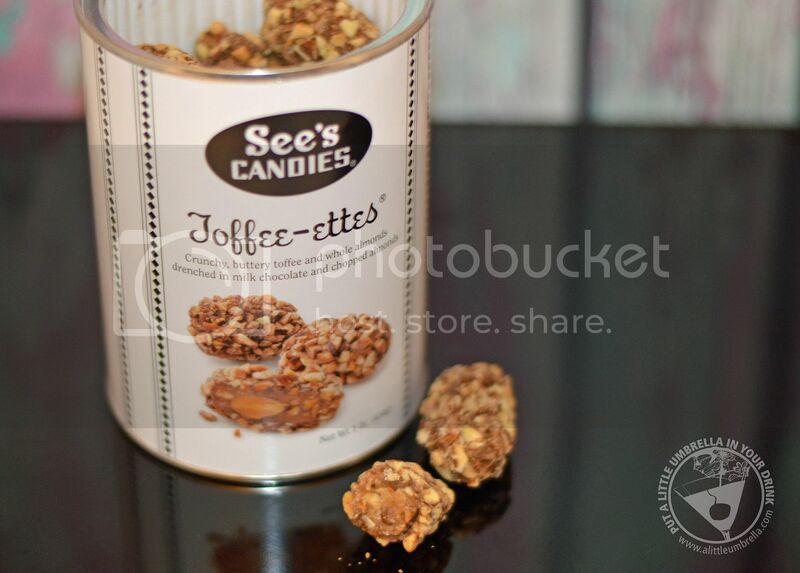 Connect with See's Candies via Facebook and Pinterest. 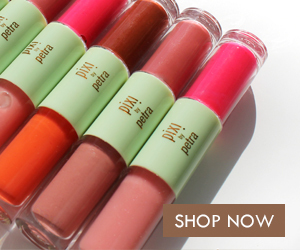 Special Offer :: Only a few days left to get the special Mother's Day shipping offer: 2-day shipping is just $9.95 on orders of $35 or more! Click here for shipping details. 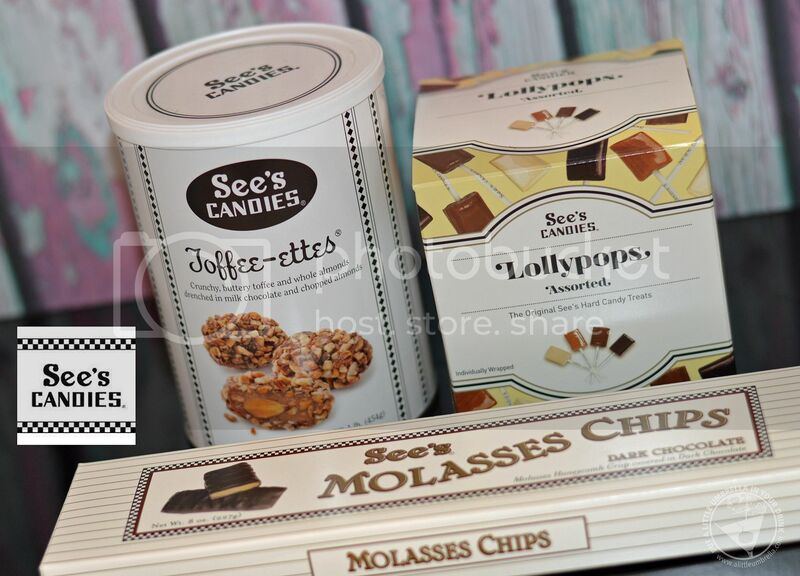 Buy It :: You can purchase the Toffee-ettes for $18.50, the Small Lollypop Box $8.00, and the Dark Molasses Chips for $9.25. 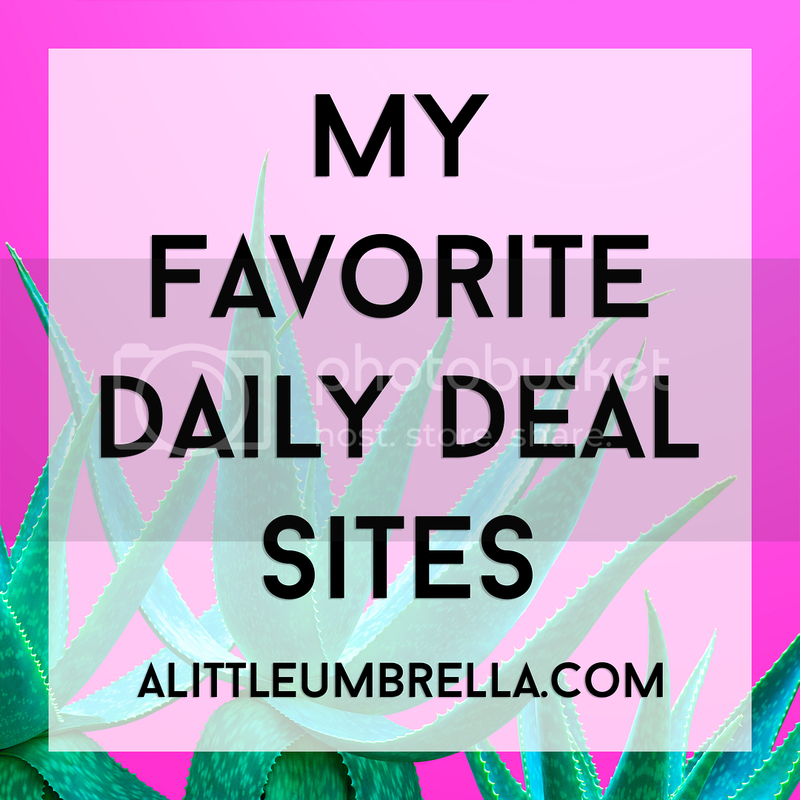 Check out the Mother's Day selections, too! 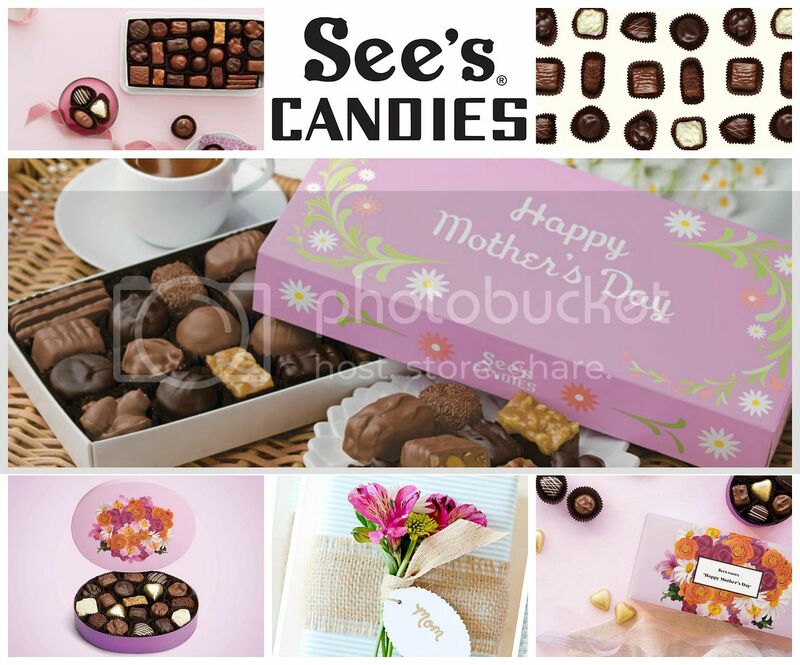 See's Candies is featured in my 2015 Mother's Day Gift Guide! Why You Shouldn't Travel When You're Hungry!